All the way from Australia, Mamak Restaurant brings the authentic taste of Malaysian hawker food to the heart of Seminyak. The rich flavorful dish and the authenticity are what makes people willing to queue back in Australia. As we passed by the Seminyak street, we can see their kitchen team flipping out fresh roti dough, which can make quite an attraction. If you’re not a big fan of bold flavor dish, Roti Canai definitely something that worth to try. Their roti comes with two curry dippings and an addictive spicy sambal. As for the curry itself is quite light with mild spices yet still flavorful, it suits people who don’t like strong curry flavors. 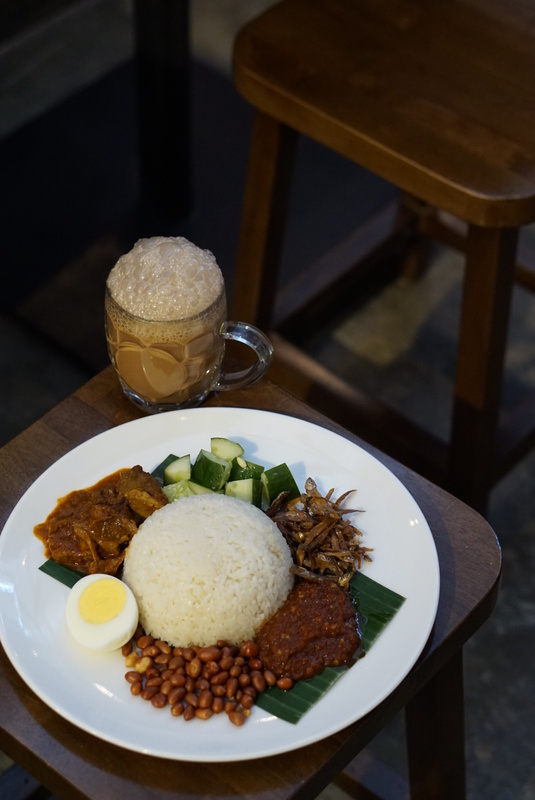 Nasi Lemak which known as Malaysian national dish is also served here, a plateful of fragrant rice cooked in coconut milk, served with crispy anchovies, peanuts, hard-boiled egg, cucumber and their addictive spicy sambal belacan. 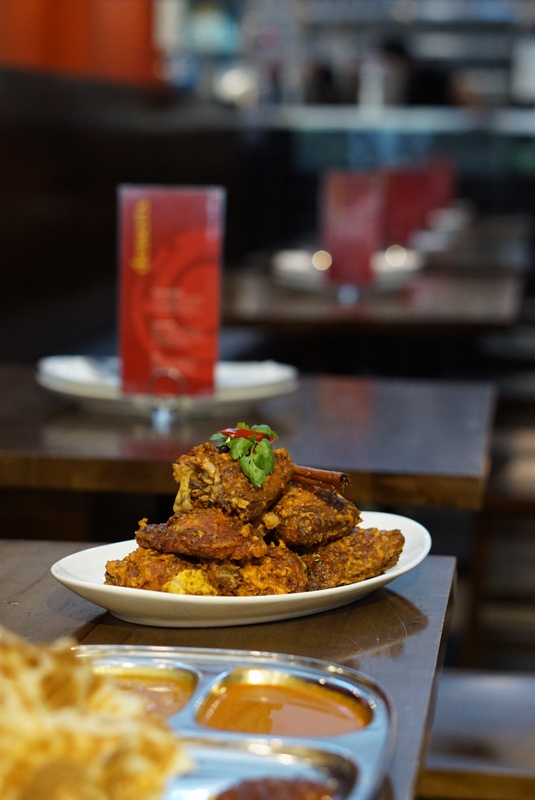 For the nasi lemak we can add curry chicken/ lamb/ vegetarian; sambal prawn/ cuttlefish, or fried chicken. We had the one with lamb curry, it was so tender and flavorful. Another dish that has become one of our favorites since they open their restaurant in Bali is their Ayam Berempah, this dish comes with a rich flavor and nice texture; it was crispy on the outside and really juicy on the inside. For desserts, they have several options like Ais Kacang, Cendol, and Roti. 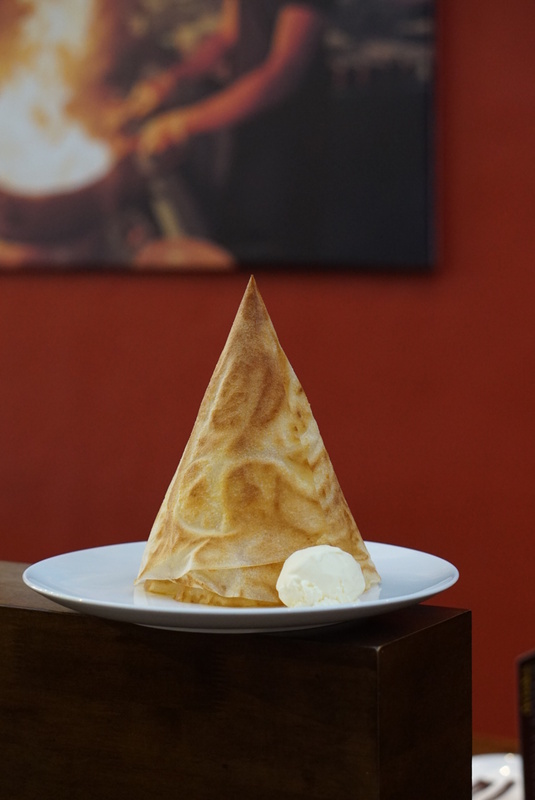 We go for their Roti Tisu, it was cone-shaped crispy thin roti with sugar and butter served with vanilla ice cream, it’s a great combination of crispy, sweet, creamy and buttery. 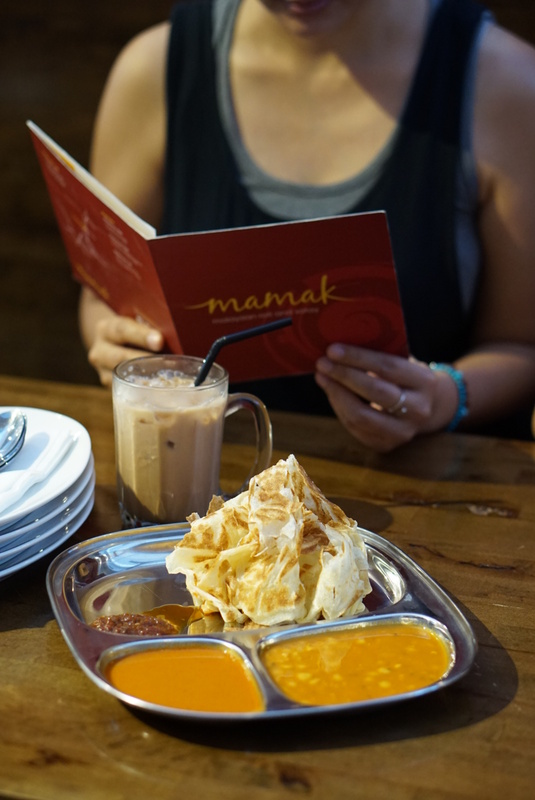 Accompanied with some Teh Tarik and Teh Ais that would elevate the hawker dining experience with its authentic taste, it was frothy and has creamy, milky flavors that blend well with the bold tea flavor. 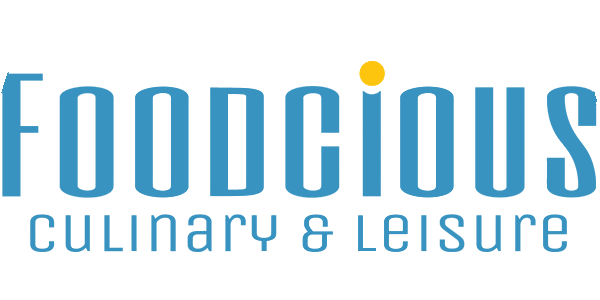 Overall the food was great, it has authentic and nice flavors with good service too. And all the food comes in generous portions and reasonable price, even some are perfect for sharing.